Make a Lot of Profit in the Diet Industry! As an internet marketer, it is obvious that you can't just into a niche market which don't have prospective buyers. As this will only waste a lot of your time and money. The thing though, you don't need to build your own wheel from scratch. All you need to do is just follow the footprint that many successful online entrepreneurs are doing. And of the best way to do it is just dive into the same sea where they are swimming and fishing. And that what is inside this product package. 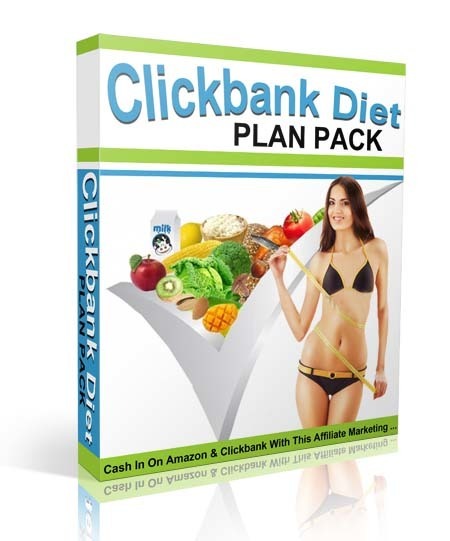 Many of you knew that the diet industry is a huge and profitable niche market. Technology changes rapidly and the same goes with information.